Millions of people suffer from sore throats and coughs each year. In the U.S., sore throat is often one of the first signs that you're coming down with a cold, especially if a runny nose and cough soon follow. In most cases you don't need to see your physician for a sore throat, and fewer than 1 in 10 people actually do. Even so, sore throat is the second most common acute infection seen by family practitioners. In 85 percent to 95 percent of cases, sore throats in adults are caused by viruses. Only about 10 percent are due to bacteria, including group A β-hemolytic streptococcus, while allergies, acid reflux, and even dry weather can also cause a sore throat. If you feel a sore throat coming on, you needn't suffer through it. There are many natural remedies that can not only take the edge off but also help with healing. As a bonus, many of the remedies that follow work for both coughs and sore throats because they tackle the underlying viral infection. Admin---Orissa said: > Millions of people suffer from sore throats and coughs each year. In the U.S., sore throat is often one of the first signs that you're coming down with a cold, especially if a runny nose and cough soon follow. > > In most cases you don't need to see your physician for a sore throat, and fewer than 1 in 10 people actually do. Even so, sore throat is the second most common acute infection seen by family practitioners. > > In 85 percent to 95 percent of cases, sore throats in adults are caused by viruses. > > Only about 10 percent are due to bacteria, including group A β-hemolytic streptococcus, while allergies, acid reflux, and even dry weather can also cause a sore throat. If you feel a sore throat coming on, you needn't suffer through it. > > There are many natural remedies that can not only take the edge off but also help with healing. As a bonus, many of the remedies that follow work for both coughs and sore throats because they tackle the underlying viral infection. The herbal remedies I have found to work the best. 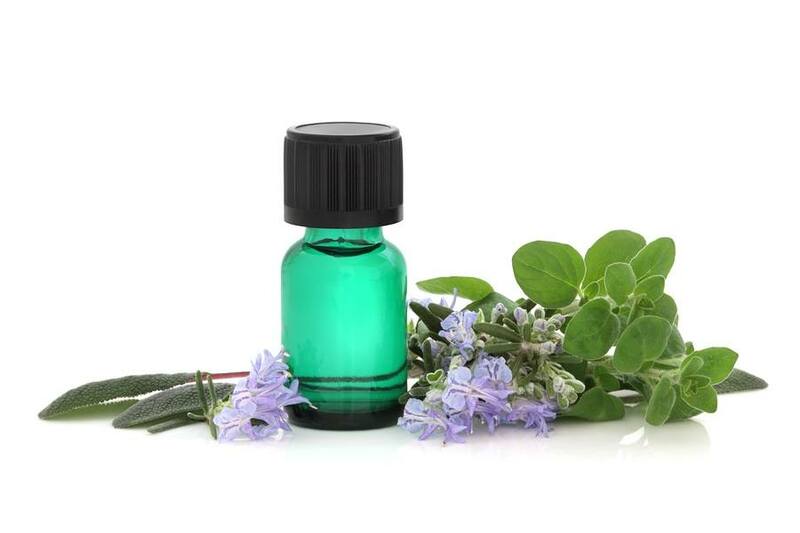 The essential oils that are on the market today with easy availability, there is no reason why we shouldn't be not only using them in home remedies but also to rid big pharm's hold on the American people. Demand options. This is a country buildton choices.